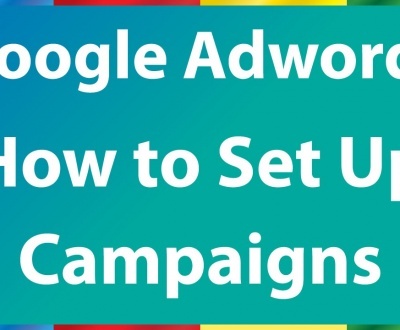 How To Setup a Google AdWords Campaign? Launching an AdWords campaign involves excitement, hope, anxiety and fear of losing the entire budget on unwanted and uninvited visitors. If you’re setting your first AdWords campaign, you will feel like going on a roller-coaster ride. There are so many things to consider and do that it is easy to forget an important point. I’ve summarized the Google AdWords campaign guide in 10 important steps for your convenience. This step is actually about keywords but I changed it to assessing demand to keep things simple. You should know the search volume or the number of searches for the product/service being offered. Visit Google AdWords Keyword Suggestion Tool and enter the word you believe people are using to search your product/service. The tool would tell how many people are searching the keyword. Also, you’ll get similar keywords from Google. You’ll get a complete idea about the number of searches for each keyword and cost of each phrase. Go to advanced options to refine your search according to locations like the US. Set the language to English and keep the devise setting to default, if you aren’t searching keywords for mobile. In the default setting, you will get keywords for desktop and laptop searches. Find the Columns tab and click on it to open the drop-down menu where you will see the following information about keywords. I suggest using Phrase match that gives relevant phrases with complete data on number of monthly searches. Enter the phrases in the Word or Phrase box and enter search. The tool would display a list of keyword ideas along with their AdWords competition, local monthly searches and the approximate CPC. Analyze the info displayed to find profitable keywords. The most important thing in keyword selection is cost-per-click (CPC). It is the cost you will pay for every click you get on your Google ad. You should bid on the keyword that is profitable. Do you know how to calculate the profitability of keywords? Example: Let’s take $100 as profit per sale and website conversion rate 2% and the advertiser’s profit 20%. 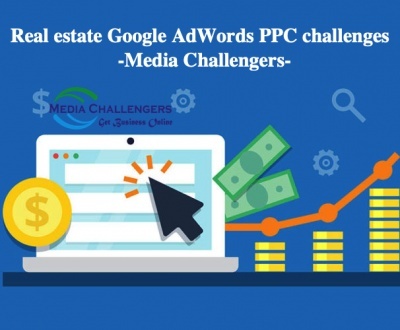 Your Max CPC is calculated at $1.6 and if your AdWords CPC is bigger than the calculated cost-per-click then you would make losses even after getting business. The AdWords CPC has to be lower than your Max CPC. After locating keywords for targeting, you can head to your AdWords account to set campaigns or test the profitability of those keywords. 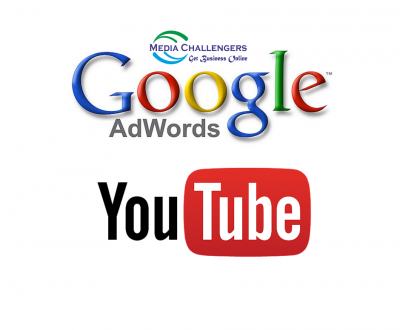 Your competitors might have set AdWords campaigns using the keywords you want to target. If you can see how the competitor ads are doing, you can save a good amount of time and money lost in testing profitability of keywords. And it isn’t illegal to spy on competitors. 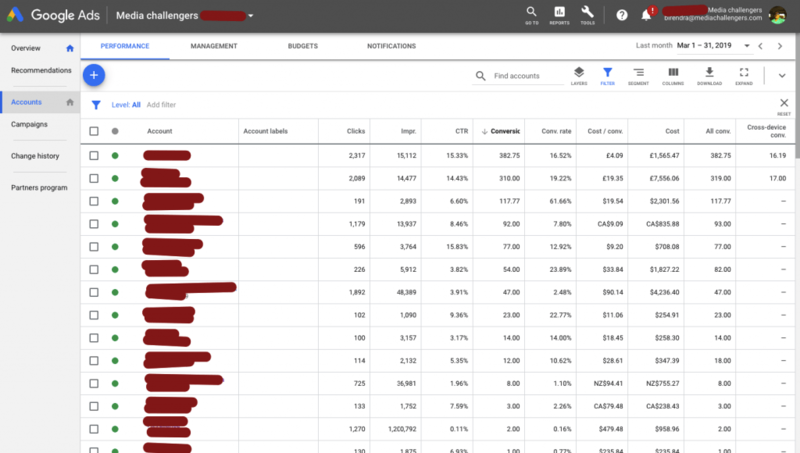 On the contrary, you can use tools like KeywordSpy that can provide you complete data on the AdWords history of your competitors. KeywordSpy: Enter the domain of your competitor in the tool and click on PPC keywords to find the phrases the competitor is bidding on. The tool will open the keywords with important data like date of starting in a drop down menu. You can see which keywords are in use and which paused. Click on the Ads tab to review the AdWords ads. 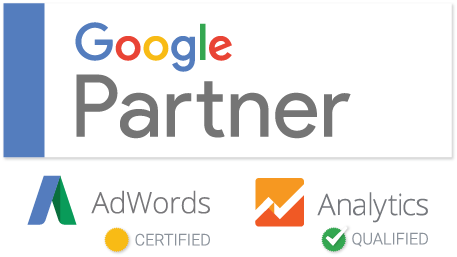 The tool will open all AdWords ads before your eyes and also give you data like when the ads were last tested and whether they are profitable. The AdWords data of competitor would provide you keywords that work. You can directly import those keywords from the spy tool to your AdWords account to include them in your ad campaigns. It is your unique selling proposition that will make your Google ads stand out from the crowd. Think about the questions that your visitors would have while viewing your ad and try answering those queries in your ads. You need a detailed tutorial for making a USP. To cut a long story short, you can study the ads of your competitors to get an idea of what works for your business. Make your offer as irresistible as possible to hit the right chord and make sales. It is easy, if you keep the fears of your customers in mind. For example, you can offer a money back guarantee to allay the fear of being ripped off by online frauds. Try adding value to your Google ads by keeping the expectations of your customers in mind. You have everything needed for making the ads and you need arranging the data in an interesting manner in the form of an ad. Here’s the technical structure of a Google ad. It is headline that will attract eyeballs hence it has to be attractive. You can include a keyword in the heading and make it bold. The description lines could carry supporting data like social signals but the description must match with the heading. In display URL, you can use a “power word” relevant to your business instead of the website address. Quality ad would attract potential users while keeping the unqualified visitors away. It will boost your click-through-rate (CTR) that will in turn improve the overall quality score (QS) of your ads. The high quality score will reduce your CPC in the long run. A curious visitor clicks on your ad and lands on the homepage of your website. Should you use homepage for marketing and promotion? No, you shouldn’t. There has to be a dedicated landing page for each Google ad. 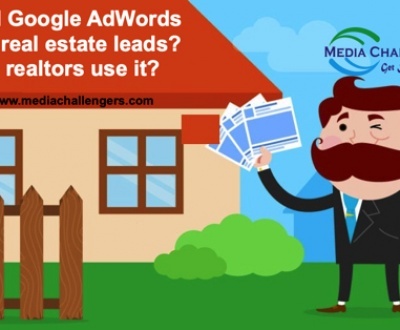 The Google ads are used for specific objectives but homepage is for the entire site. Never spoil an opportunity to convert a potential visitor into a customer by landing him on your homepage. Your AdWords campaigns are ready to hit the market and you start the ads after starting conversion tracking to determine the performance of ads. It is important especially when you are running an ecommerce site. 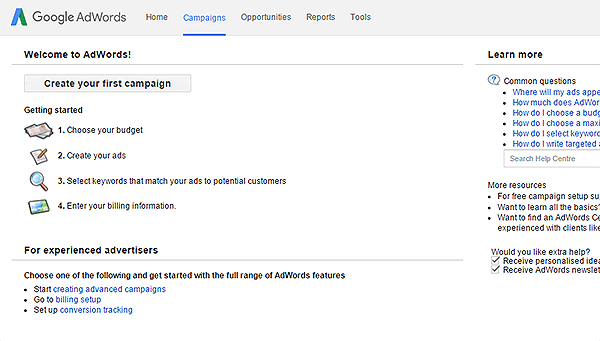 Visit Google AdWords conversion tracking in your AdWords account and follow the steps. The tool would guide you on how to start keyword tracking and it will track each customer coming from Google ads to determine profitability of the ads. The conversion tracking would tell which keywords are performing and should be continued and which should be paused. It’s time to click on the green New Campaign button and run your ads. But there are a few default settings to consider before allowing Google to start running your ads. Irrespective of the default setting, you should choose Search Network because Display Network requires different settings. It is for businesses that target mobile devices. If you aren’t showing your ads on mobile then you should disable the keywords in the mobile section. Visit Devices tab in Settings and open the tab “Bid adj”. It has yellow box where you can select Decrease By 100% to disable the keywords from being featured on mobiles. When you want to target mobile traffic, you can again visit the Device Bids section and enable the keywords for mobiles. Google provides more keyword options to boost the performance of keywords. You have Broad, Phrase and Exact matches for your keywords. My suggestion is that you opt for Phrase match that gives the advantage of both the Phrase and Exact keywords. These are the keywords that match with your targeted phrases but in reality they are irrelevant. 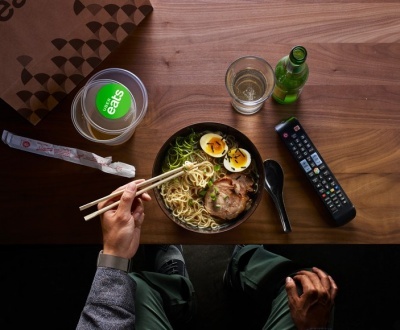 For example, if you are targeting takeaway food then it won’t be right to include restaurant food in the keyword. Add negative keywords in setting to prevent Google from showing your ads on irrelevant keywords. You can add as many negative keywords as you need. Congratulations! Your AdWords campaigns are set and ready to hit with a click. Since you have made all the necessary settings, you can rest assured that your ads would generate profit. The final thing is optimization. You need to optimize your ads to keep making a profit. Keep an eye on the keywords to prevent non-performing keywords from eating out your AdWords budget. Look for ways to improve your CTR so that the quality score increases and you get low CPC that saves you money in the long run. For example, you can test the ads to check their performance. 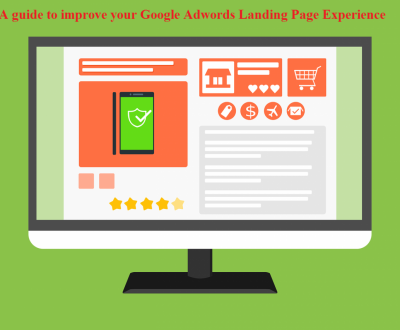 The final thing to optimize in Google ads is landing page. You can have a separate tutorial on landing page optimization. Now you are ready to make your AdWords live for action and start counting clicks. When everything is at place, you can expect a high return in a short time. 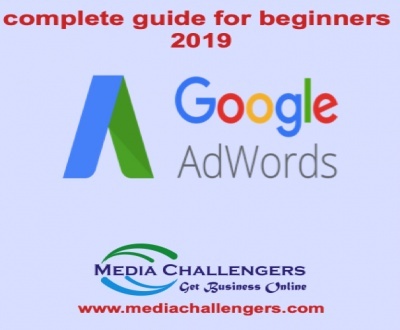 It is easy to manage Google AdWords by following the technical steps but if you go into detail, you will find that a beginner would need tutorial for every step. A Google certified expert can do a better job. 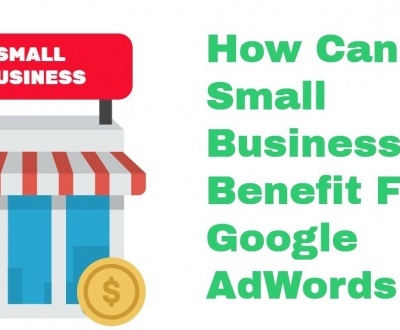 He will increase your profit from AdWords while keeping things simple and affordable. One of the cleanest content I have ever read on adword campaign. Though you explain complete campaign format in an informative way. It’s particularly pointed on new adword changes. Great job!